What is an anchors & engines retrospective? The anchors & engines retrospective is a great exercise to use when you want to focus on the velocity of your project. 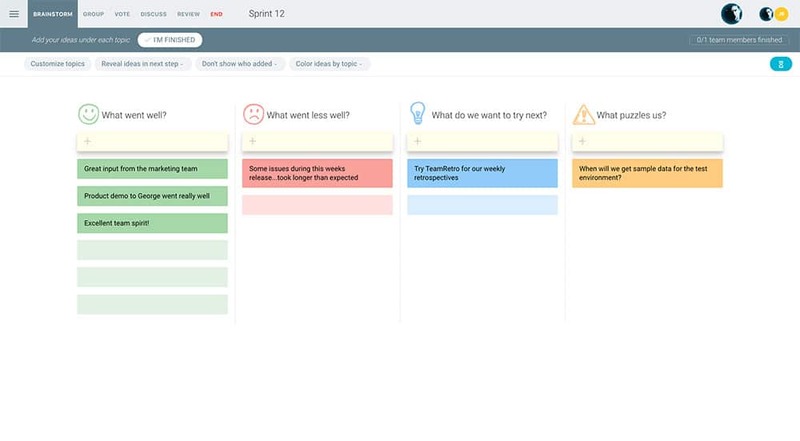 This retrospective template aims to identify factors within your team that are blocking or slowing it down, or speeding it up. By keeping this exercise simple, it helps the team focus on what has been slowing them down and speeding them up. 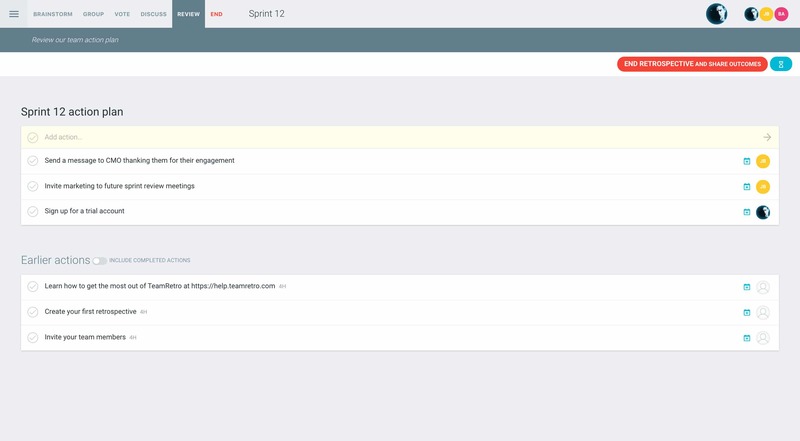 This allows you to create take away actions for the next sprint to ensure that you can meet your delivery outcomes. 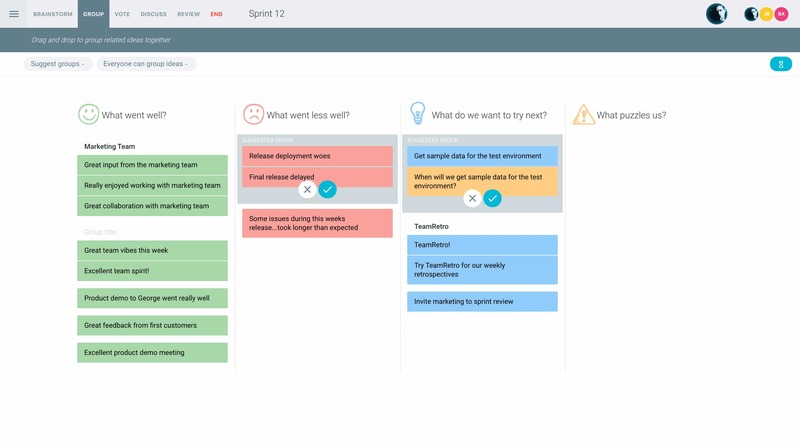 This exercise is best run when there has been issues with sticking to the critical path, issues in meeting sprint goals or changes in deadlines. Using the metaphor of being on a speedboat, the team imagines that they are heading towards their island destination. The boat is then the desired outcome or deliverable. A way to represent a sense of urgency is to imagine that there are people on the island who need to food and medical supplies. The goal is to get to the island on time. Anchors– These are all the things that are slowing the people down or process down. 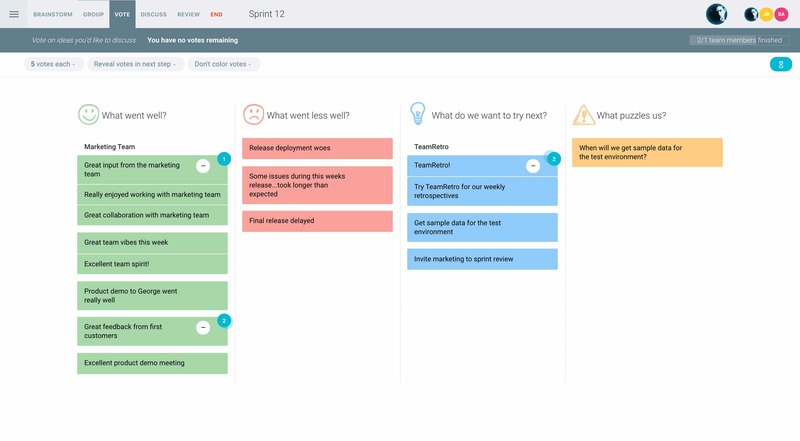 Ask the team to list all the things that are holding them back. Engines– These are the things that are driving us forward. Ask them to list what is fueling them and pushing them forward. There will always be a balance of both elements and this is certainly important. Having the right ratios is what is key to a successful delivery. If your project requires speeding up, then you may need to create more engines in the project or further boost (support) existing engines. At the same time, removing, cutting off or reducing the size of anchors that are creating a drag on the project will also have positive effects. 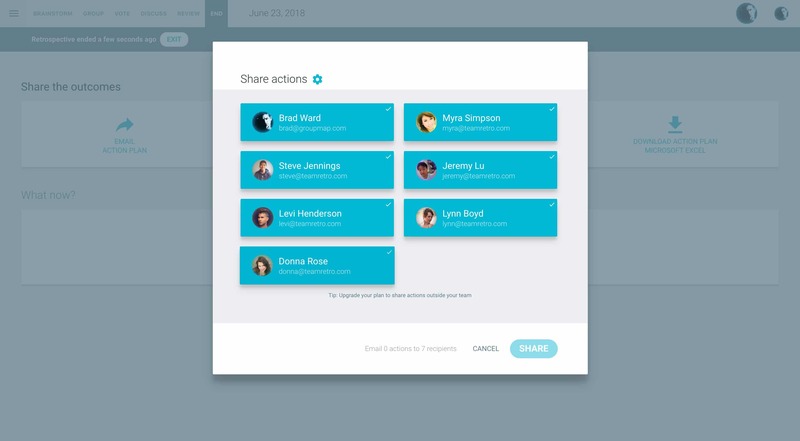 Log into TeamRetro and choose the Anchors & Engines Retrospective template. Ask each team member to make a list of things that they think are engines or anchors. This process might be best done anonymously in order to help surface any issues which might otherwise not come out. They can indicate when they have finished, or you can set a timer so that you know when to move onto the next stage. Look for common or similar ideas under each heading. 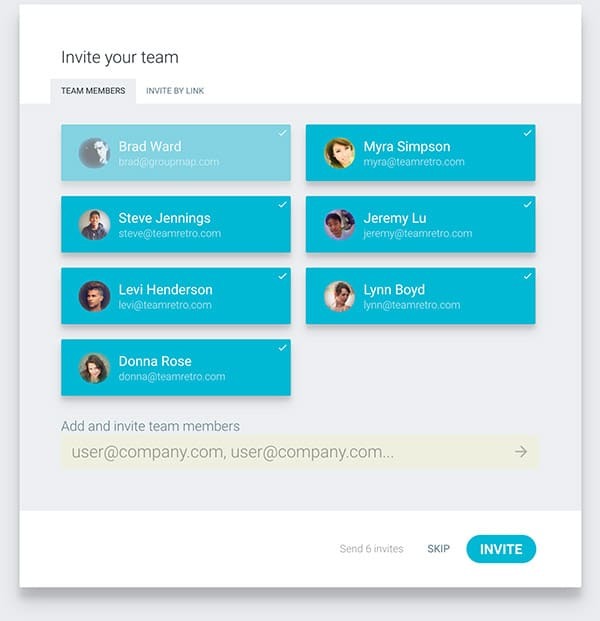 Drag and drop related ideas to combine them for easier voting. 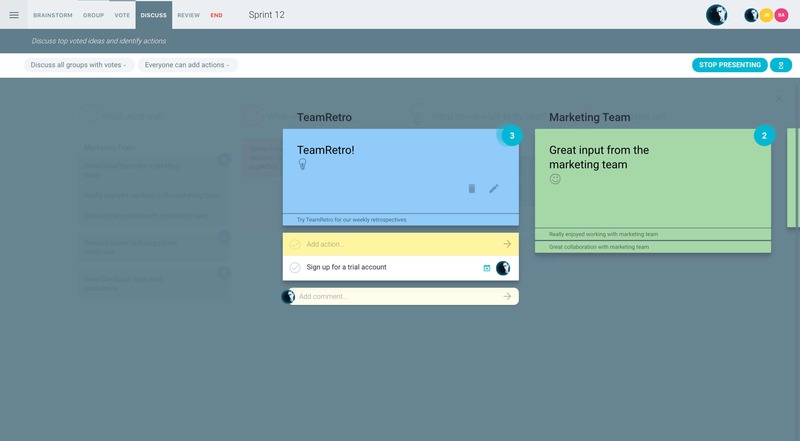 TeamRetro can also automatically suggest ideas that are similar, saving you and your team valuable time. Ask the team to review the list, discuss and vote for the ones that they feel are most impacting the project and require change. You can set the number of votes to identify the top 3 or 5 depending on the length of your sprint. The results of the votes will be tallied for the next stage. Easily facilitate discussion by bringing everyone onto the same page. Create action items, assign owners and due dates that will carry through for review at the next retrospective. Set the stage. 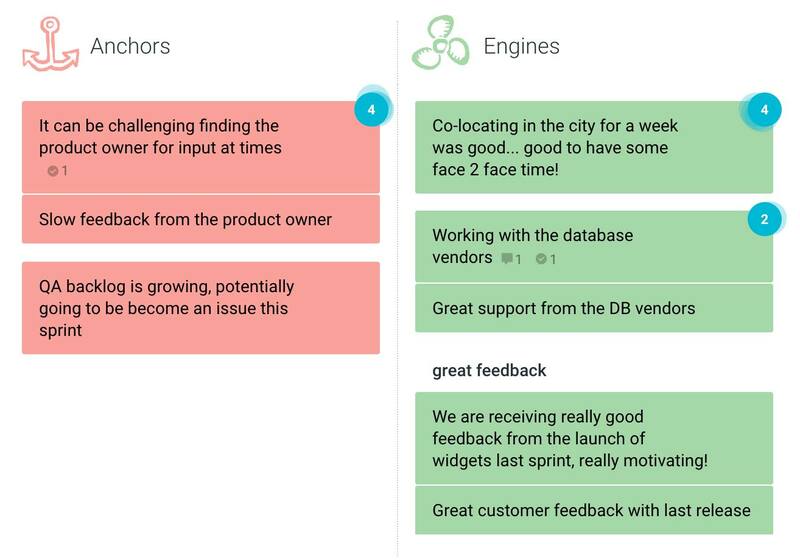 Let people know that the objective of the retrospective is to address the current velocity of the project and how the team can improve this. It’s a great time to remind people that the goal is not to blame individuals but identify behaviours, policies or actions that might be improved. Making this brainstorm anonymous will help provide a sense of safety especially if there are anchors that might otherwise be sensitive in nature. While one of the questions focuses on current engines, you can also ask them to brainstorm potential future engines. These are things that are not currently in place (such as an online retrospective tool) that could speed things up. Remember that there are some anchors that are necessary. Just like a real boat, an anchor is a useful device! Too many engines might push the ship in the wrong direction or off course. 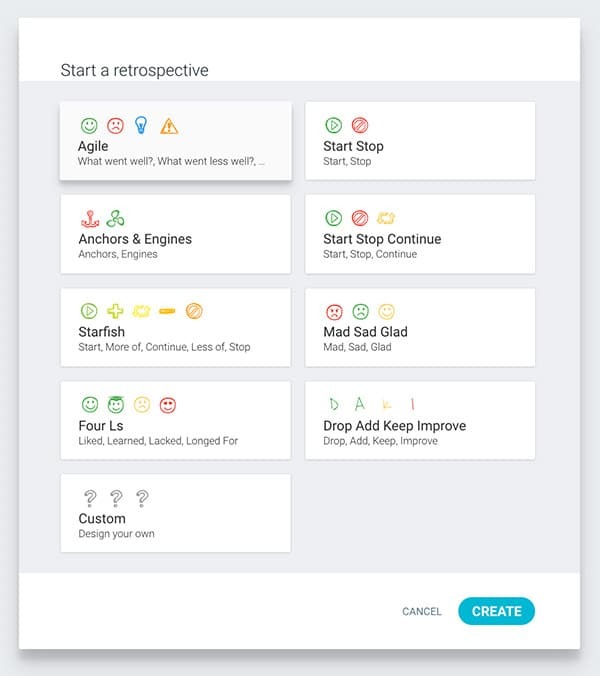 One way to quickly reflect on the effectiveness of the actions taken is to redo the anchors and engine retrospective and to see if there have been any changes in the comments or votes.